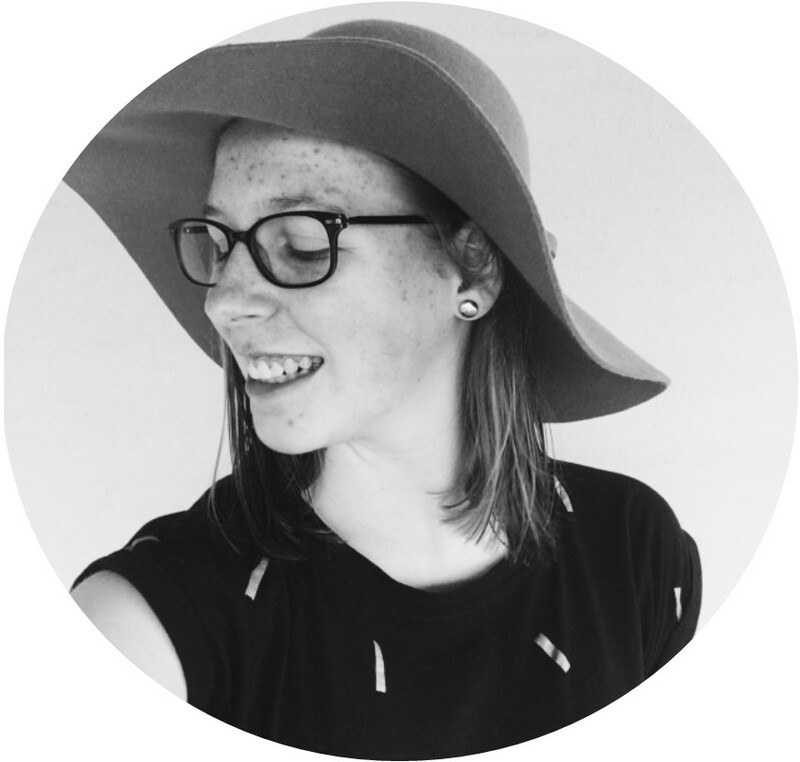 Welcome to the first official post on my new blog! As Christmas is coming up super fast, 8 sleeps to be exact, I thought I should do a quick and easy DIY last minute kind of gift for you all! 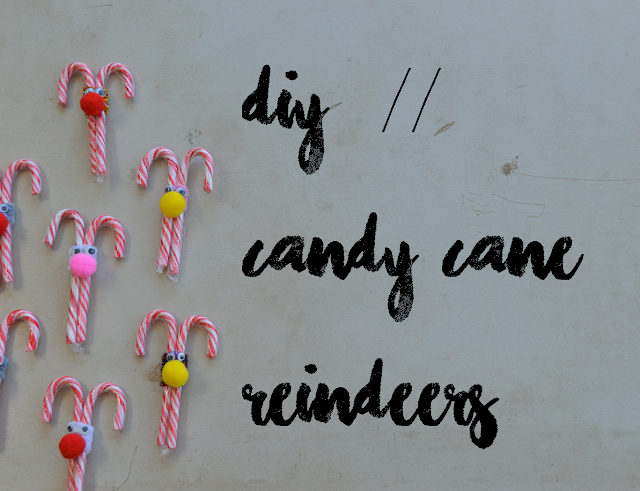 I love making these every year for my family members, they look super cute and are very delicious, of course only if you like candy canes! 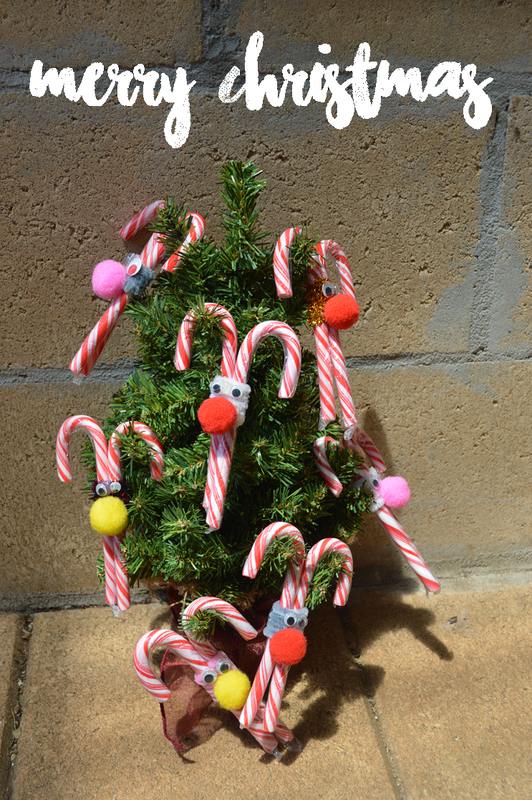 First, use a pipe cleaner (or two) to join your 2 candy canes together. 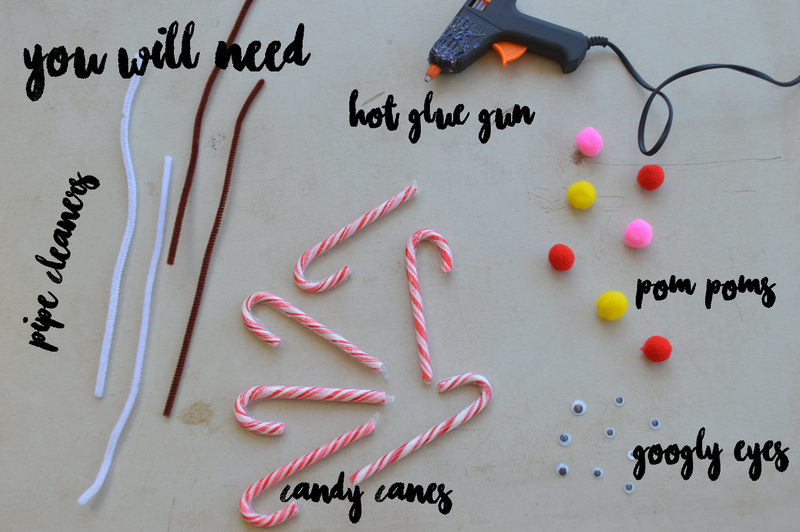 Use your hot glue gun (or normal PVA glue if you don't own a hot glue gun) to glue on your two googly eyes. Place a small amount of glue onto you pom pom and stick underneath the eyes. Annnnnnnd your done! See I told you it was easy! I hope you enjoyed this DIY and if you do make these Candy Cane Reindeers tag me in a photo on Instagram (@utterlybrookeleablog) as I would love to see it!